07:01 Can you get to one-to-one Marketing? John used to say no but may be changing his mind. 13:05 Sales from Marketing’s Perspective – Check out the Sales Roundup! Joe gave me $100! 18:07 The Marketing Over Coffee iPhone App is here! 19:05 Shout out to Karl B. for supporting John and his fundraising efforts for the Home Base Program. He’s an independent personal and professional consultant for leaders and artists who want to achieve more. 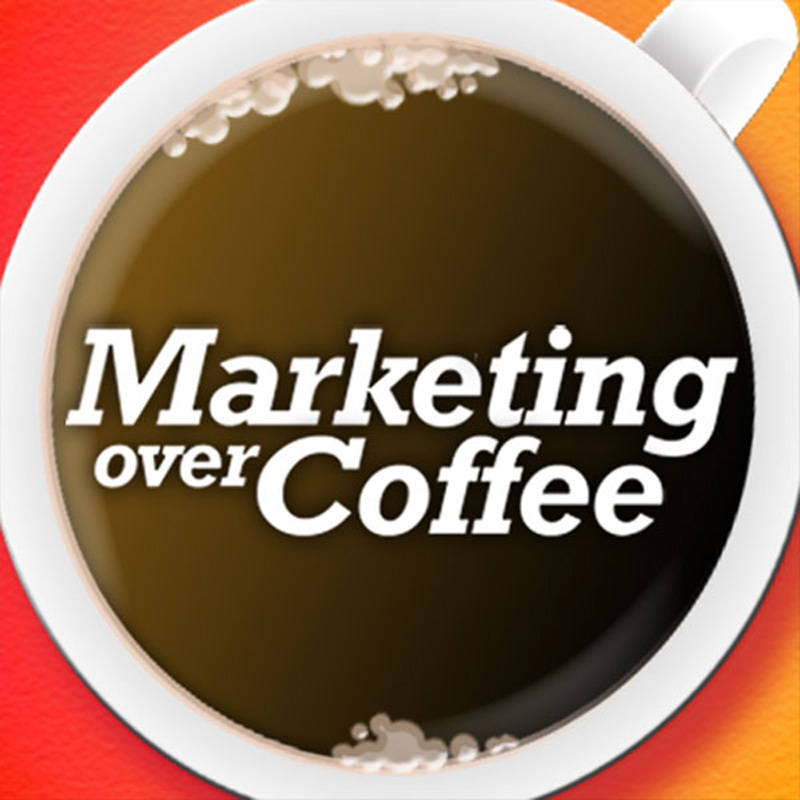 20:05 Mike from the UK asks about ‘Marketing over Tea’, one tweet responts with Marketing over Pints! We will be doing Marketing Over Cocktails at MarketingProfs in May, leave a comment if you are coming to Boston. 20:51 Question of the Week – New Race Sponsors – Eric from Dog Spelled Forward, Tamara from Red Giant Consulting, Lydia from University of Maryland!!! Just sponsor John in his fund raising efforts for the Red Sox Foundation and Massachusetts General Hospital Home Base Program. Get early access to the new twitter power guide by donating $100 or more. If we raise $5,000 everyone gets the eBook. 21:14 Upocoming Event Watch: Profs Boston in May, Free 15 day virtual PBX trial at Toll Free Freedom. Chris at Social Fresh Portland, Social Fresh St. Louis coming up. Chris has a webinar coming up in May on Google Analytics. – No disrespect to Karl B. intended. – Hopefully this video will give you a hoot. Hey guys, great show as always. Thanks a lot. Just a quick note about SQLite. It’s a great small database that serves an excellent purpose for desktop or mobile applications. It definitely fits for smaller applications but doesn’t scale very well at all. Before jumping right in with SQLite, make sure another free tool like MySQL or PostgreSQL aren’t a better fit for the job.